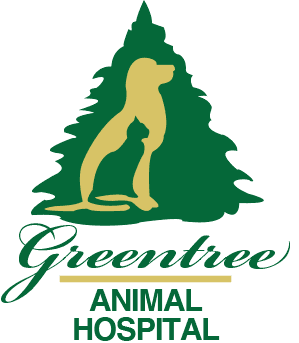 Greentree Animal Hospital is equipped with an advanced in-house laboratory when we need to run a test to check on your pet’s health or to aid us in diagnosing a health condition. 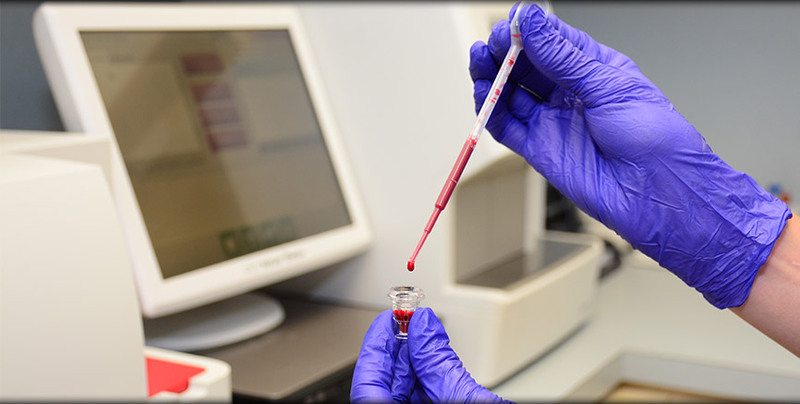 Our laboratory can provide our doctors rapid results of blood testing, urinalysis, leukemia/FIV tests (cats), pre-surgical blood chemistry profiles showing organ function and other important diagnostic testing. For the testing that we do not offer in house, we partner with other labs that provide us with those capabilities.